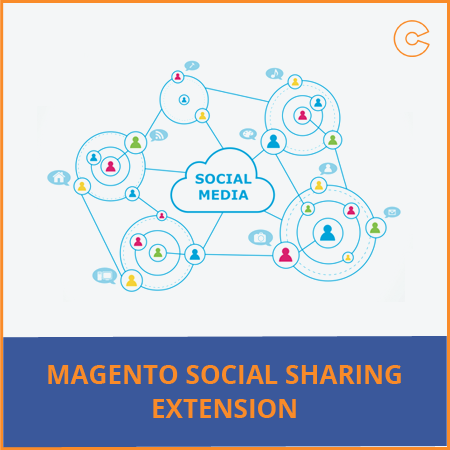 Magento Social Media Sharing Extension is a convenient option for your Magento store to get more popularity. By adding this extension, you can add the social sharing button on the site and your customers can like, comment or share views on your product in social networks like Twitter, Facebook, LinkedIn, Google and Yahoo, etc. This extension increases your Magento user registration rate by simplifying the registration process and provides permission-based social data retrieved from the social network profiles. As well as increase traffic on the site. Step 4: Enable the extension. Works with all social media share link providers. 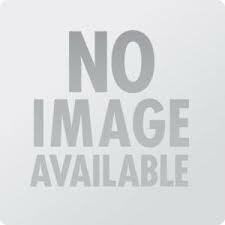 Ability to insert social bookmarks block via CMS, static blocks, or layout. Short icon according to preference. Show sharing counts for Facebook, Twitter, etc. Enable and Disable the extension from backend. Automatically add Facebook, Twitter, Google+, LinkedIn and Pinterest sharing buttons. 3 alignments to choose: left, center and right. Share buttons can be located after and/or before the text in the content. Easily reach to the social media page. Easily share the page with others by just clicking on the social icon. Increase traffic to your Magento store. Easy to install, customize and use.